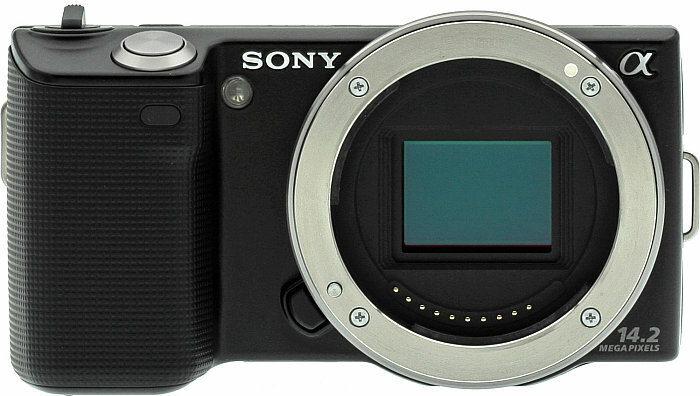 Sony has just announced 2 hybrid cameras. DPreview has some preview write-up on it. I recommend you jump to this page for a comparison with Samsung NX10 and Lumix GF1. 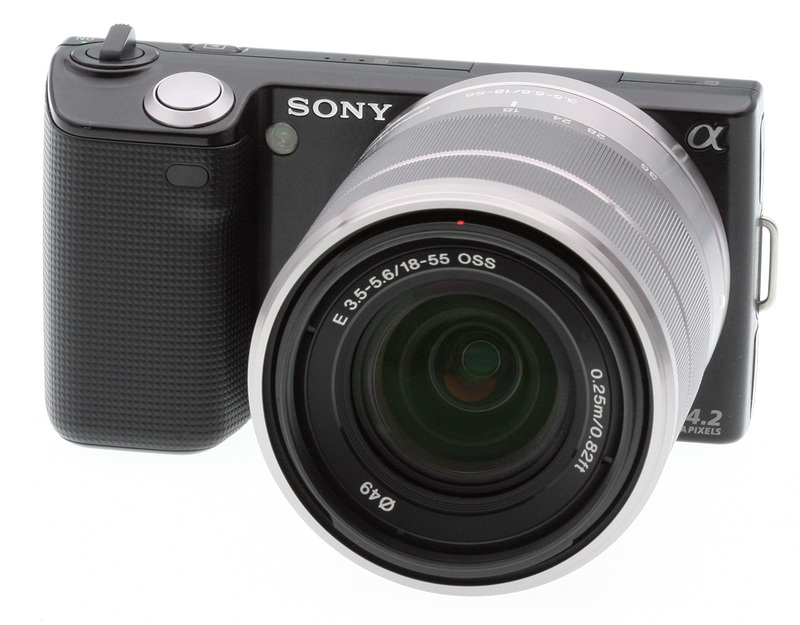 – announcing 2 models instead of 1: NEX-3 and NEX-5. The difference is that NEX-5 has a smaller magnesium alloy body and full-HD (AVCHD) recording. – the smallest futuristic body design unlike any hybrids. In fact, the camera is so small that the lens diameter is longer than the height. The design reminds me of my old F828, which I adore. That old workhorse comes with 28-200mm f2.8 and dual memory compartments, plus a good-size handgrip and a metal alloy body construction that puts many compacts to shame. The only drawback then was that it’s still a compact cam at heart, with all the limitations that bound me from the fast-paced shooting that I require. Back then, I paid about S$1800 for that beauty. Given an option, I would re-purchase the F828 for the casual moments. Alas, technology has progressed that the F828 is just obsolete. So here we are, the NEX series. I won’t be certain how user-friendly they are, looking at the minimalist design – including the lack of many advanced buttons critical to fast-paced photography. But it’s going to win the consumers for its futuristic design (I would want to be seen carrying one of these). Its signature design is so unique that you would either know it immediately it’s a Sony hybrid or you would exclaim: “Wow, a beauty. What is it?” I don’t think I’ll get that kind of response when I use the other hybrids, because they just look like a DSLR or a large compact cam (unless your camera body colour is in pink or other psychedelic tones). Hope to get a review set to share my experience with you guys.